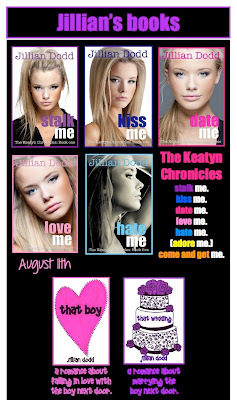 Romance Rewind: Love Me Signed Book Giveaway - Who is Moon Boy? Have we told you how incredible Jillian Dodd is? Seriously if you have not read her books, please do yourself a favor and go buy them now. She has graciously provided a signed copy of Love Me, her newest release, to one lucky Romance Rewind reader. So the question remains who is Moon Boy? 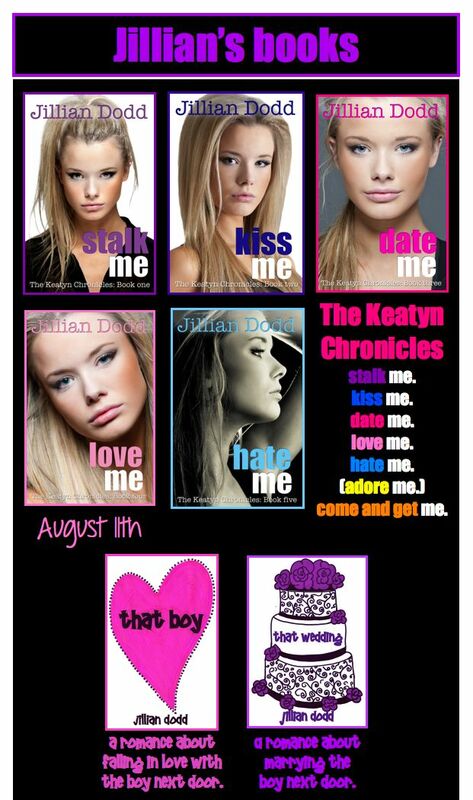 There are plenty of good looking, swoon worthy contenders for Keatyn's perfect boy. What we want to know is who you think Keatyn will end up with??? Enter below and we will randomly choose a winner who will receive a signed copy of Love Me. Jillian Dodd grew up on a farm in Nebraska, where she developed a love for Midwestern boys and Nebraska football. She has drank from a keg in a cornfield, attended the University of Nebraska, got to pass her candle, and did have a boy ask her to marry him in a bar. She met her own prince in college, and they have two amazing children, a Maltese named Sugar Bear, and two Labrador puppies named Camber Lacy and Cali Lucy. 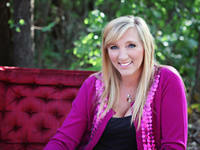 She is the author of That Boy Trilogy and The Keatyn Chronicles Series.